Banya in Kersko is a place where you can really relax, immerse yourself in the heat of “light” steam, enjoy the peace and silence. 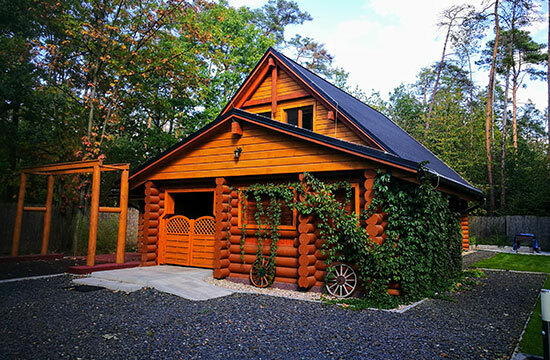 Our banya is located in a two-storey log cabin with a spacious terrace. In the area there is a parking lot, a fireplace and a playground. 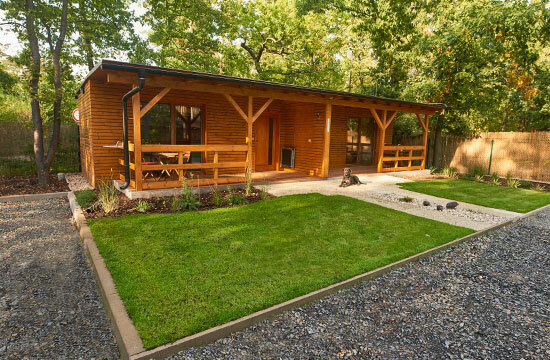 On the first floor there is a large room with fireplace, cloakroom, toilet, showers, banya and infrared sauna. On the second floor there is a living room with comfortable armchairs and sofas and a double room with private bathroom.